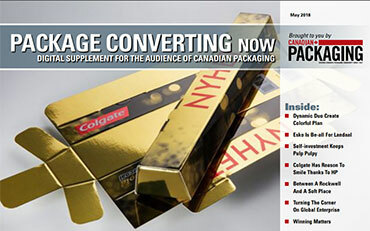 New packaging material effects will help brands attract shoppers’ attention. 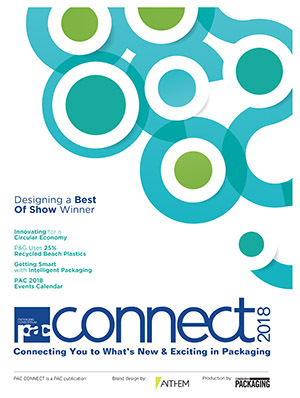 Tetra Pak has launched a suite of new packaging material effects, known as Tetra Pak Artistry, to help food and beverage producers revitalize the look and feel of their products. 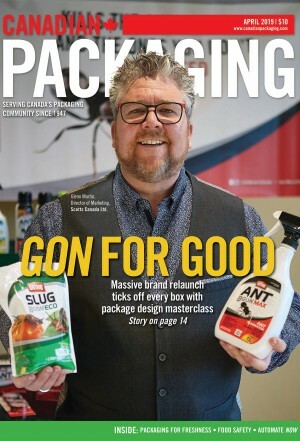 These effects help brands attract shoppers’ attention without the need for the manufacturer to switch to a new packaging format or invest in new equipment. 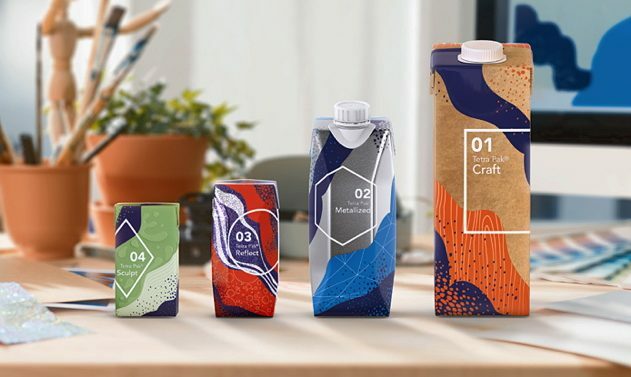 Tetra Pak Craft: to give the package the natural look of bare paperboard with wood fibers. More offerings are in the pipeline, including Tetra Pak Sculpt, an embossed surface texture for an innovative consumer experience. 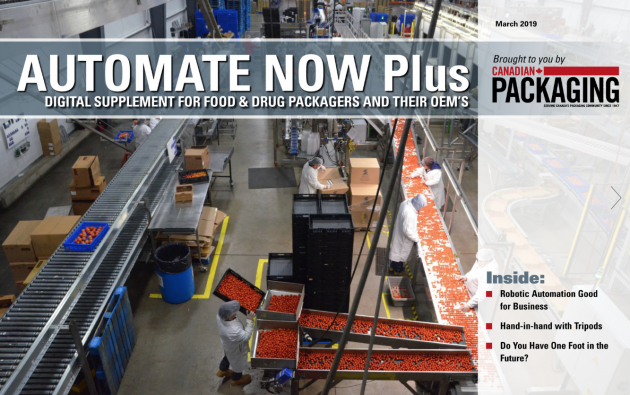 The whole range of effects will be available for the majority of Tetra Pak package formats and offered to customers worldwide. 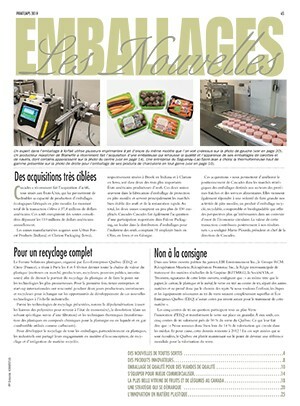 For more information, visit www.tetrapak.com.